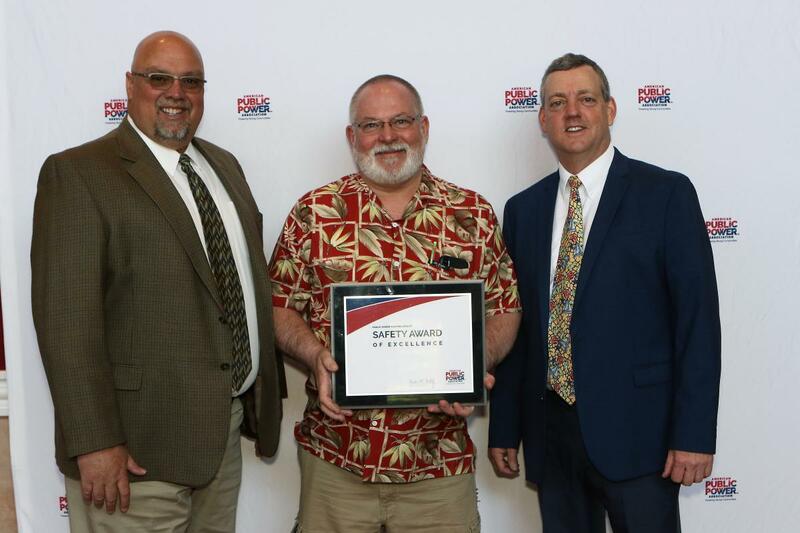 Two Rivers Water & Light has once again acheived First Place receiving the Safety Award of Excellence in our division from American Public Power Association (APPA). Ken Kozak, Two Rivers Electric Utility Director, accepted the award at the APPA's annual Engineering & Operations Technical Conference. Utilities receiving this award have proven that safety is of the utmost importance in the operation of their companies.